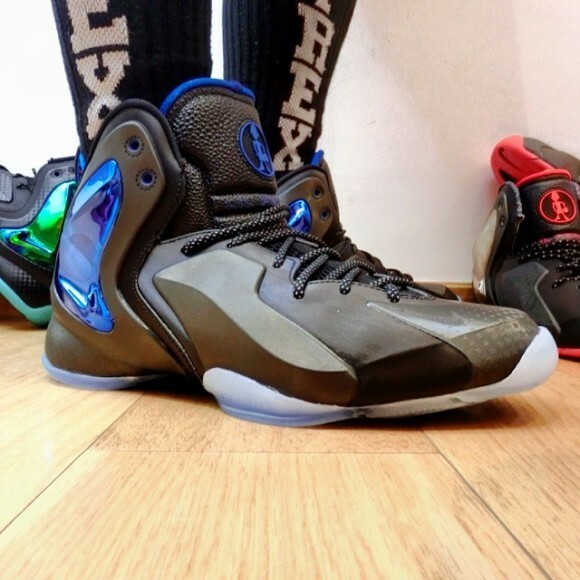 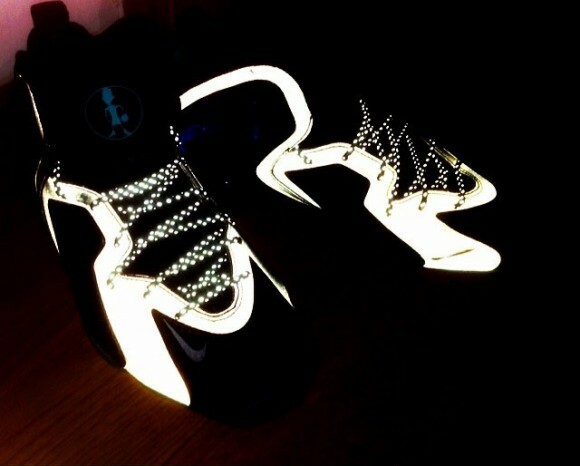 Two days ago, we shared your very first look at the “Orlando” version of the Nike Lil’ Penny Posite. 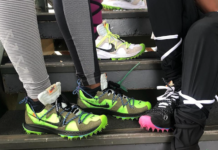 Today, it looks like some on-foot images have surfaced. 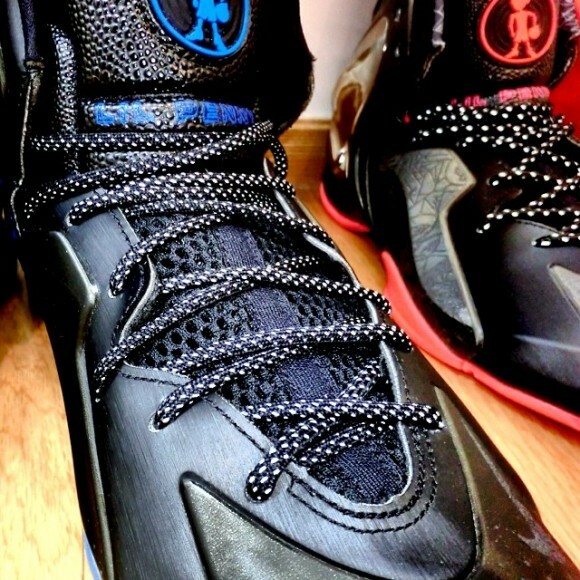 You’ve already peeped some detailed shots of the previously mentioned colorway, but now it’s time to get even closer. 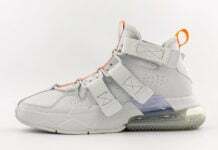 In picking up where we left off, all of you sneakerheads will surely notice that these joints also feature a slick touch of reflective material that wasn’t shown off the first time around. 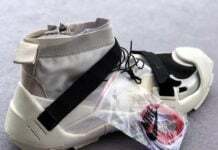 As you will see below, most of the upper along with the laces shine bright once hit with the right light. 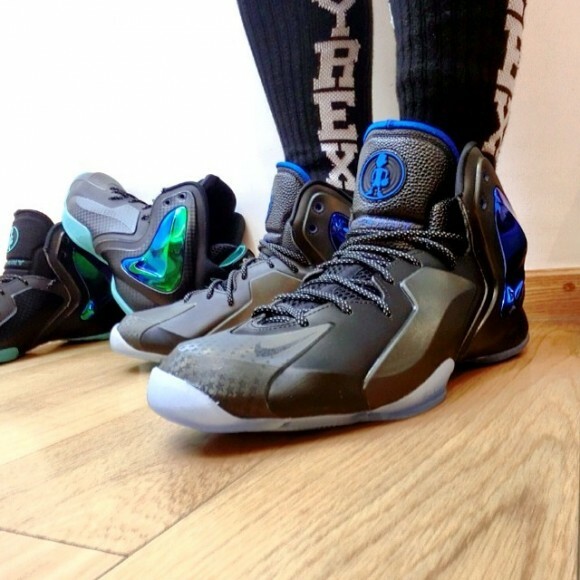 Much like the “Gumbo League” colorway, no release information is available for this pair either. 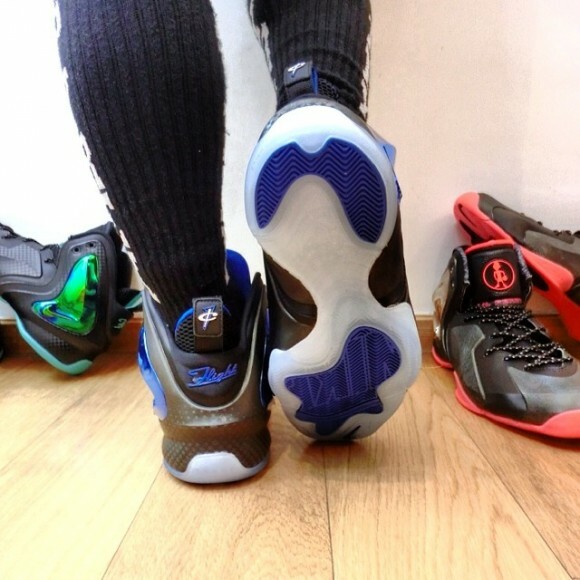 Check out the brand new photos and be sure to keep checking with SneakerFiles for more information.